Quliting is going to very popular as I saw so much of it recently in going to the malls and seeing what was starting to trickle in for Fall. How about skirts and purses? My reason for choosing this was there are so many ways to either jump right in with bold red jacket or try it with a purse or shoe. This year’s Men’s Wear Trend can be done with a more feminine style as it relies heavily on the print on lady like silhouettes. 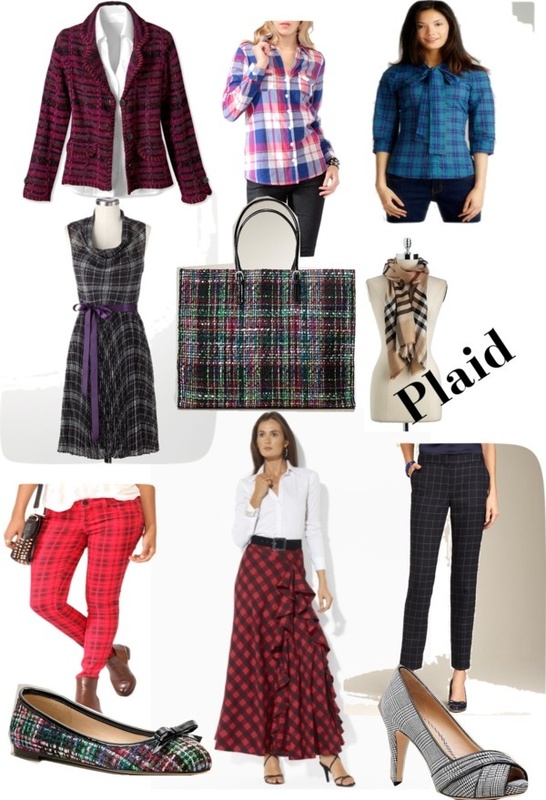 Plaid was also mentioned as part of the Men’s Wear Trend and from the above examples againd done in lady like ways. This trend can be seen in anything from jackets and tops to dresses and pants. 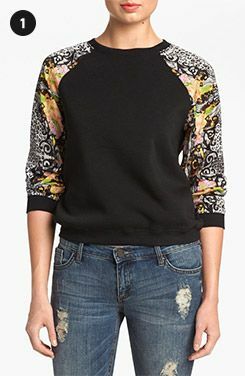 A lot of jackets are done with leather or faux sleeves, but I also like this one with lace as well. 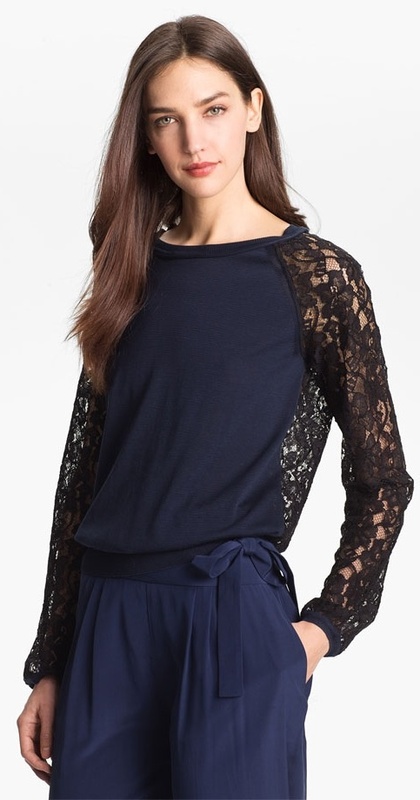 Tops are trending from dressy to sporty…. An even easier way to embrace Fall trends is through color. Emerald, Burgundy, Cobalt and Teal are among the tops I’m seeing trending for Fall. Dear Readers, Do any of these trends appeal to you? I like them all , but am really looking forward to embracing the mixed media look. I already have a houndstooth jacket or two , so am going to stick with what I have instead of feeling pressure to do all of the prints. I did purchase red plaid pants already so covered there. I am grateful that we had such a wonderful summer! I am grateful for a slow day on Monday, just relaxing after a beach concert and barbecue pool party this weekend. I am grateful that my son has a later start time on his first day of school and every other day for the rest of the year since first bell is an excused block for him. 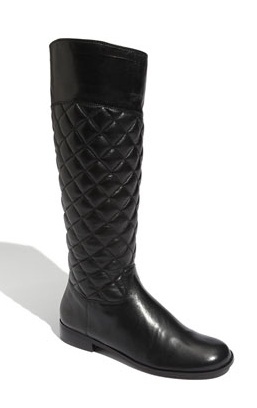 9 Responses to "Fall Trends"
Cant wait for fall fashion! Me either! Have a few more weeks of hot weather here in VA Beach! This post has me wanting fall to come (just a little bit)! 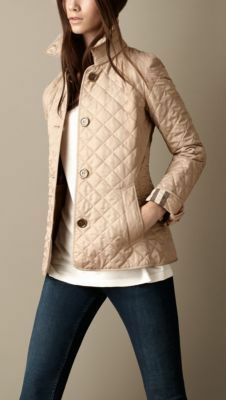 The quilted trend is something I would like to try since I don’t own anything like it. Fun post! 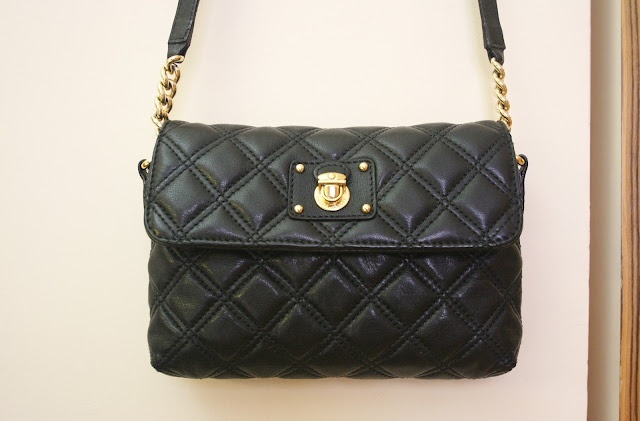 I think the quilted is a classic trend that has been around and has stood the test of time. 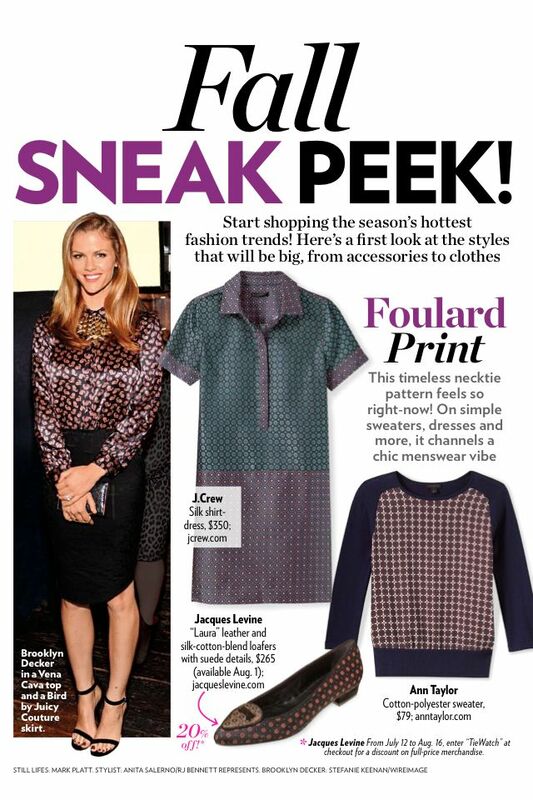 Love the rejuvination of trends! Living in Canada, I used to love to shop for fall clothes. As the temperatures dipped I pulled on the wool sweaters and blazers, pants and skirts. Now that DH and I are retired and are going to spend from October to April in AZ I will need to change how I look at my fall wardrobe. It will be a challenge to find ways to incorporate the new trends when the temperatures will still be in the 80s. I look forward to seeing how you put together some fall looks!!! What a change for you. I can only imagine how different that must be for you. My best friend is from Canada and misses snow since we rarely get any, as we usually stay right above freezing. 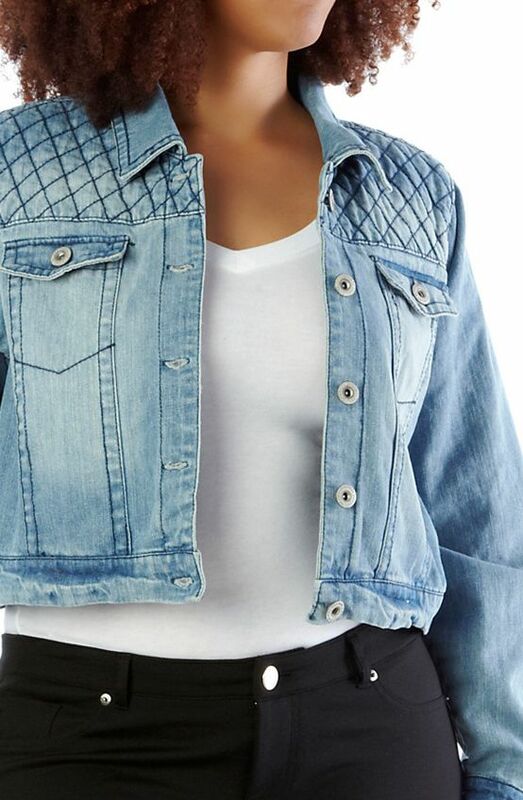 Love the quilted look. 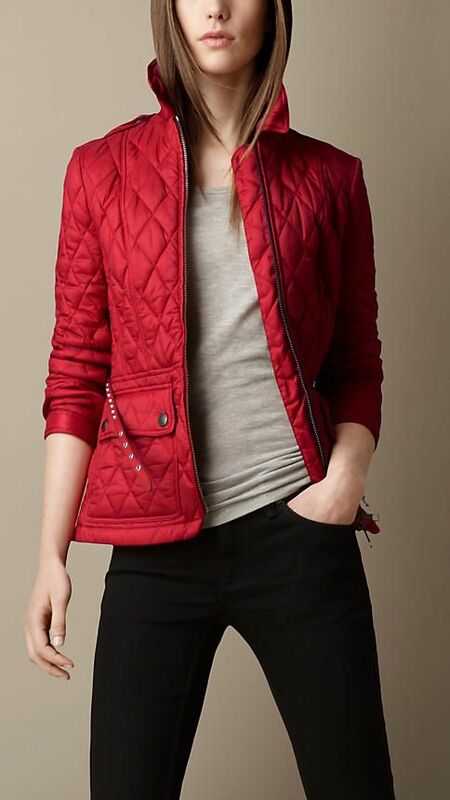 I have a quilted red jacket that i purchased several years ago. Glad it will be in style. Thanks for the updates on fall fashion. That’s what I love about this trend…think so many may already have something that works.